The practice of Shakyo is a meditative and spiritual practice offered in many temples in Japan. 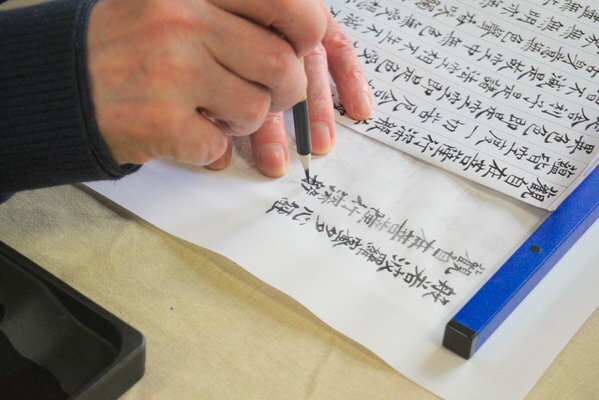 It often starts with a bow before beginning to slowly trace the original text of a chosen Buddhist Sutra. We will trace the Heart Sutra which is inspiring and beautifully written. People do this with care to mindfully copy each character, and often people find the experience is peaceful, and nourishes wellbeing. It doesn’t matter whether your writing is good, and you don’t need to have faith in Buddhism or knowledge of Japanese at all. For many people Shakyo can also be a dedication to their ancestors. And for monks it is a regular part of their temple activity. 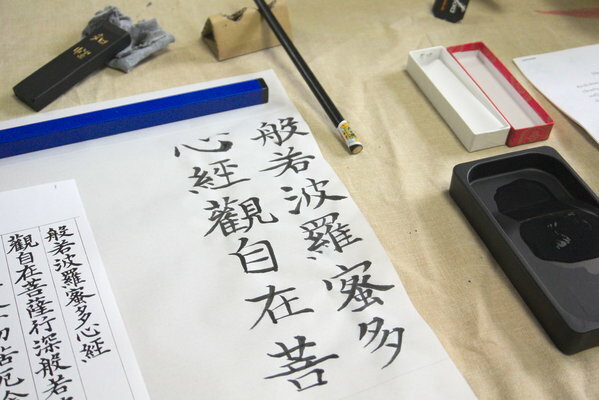 This is a quiet practice using body and mind, dating to around the 8th century, where you grind your own ink and use a small calligraphy brush and Japanese paper. 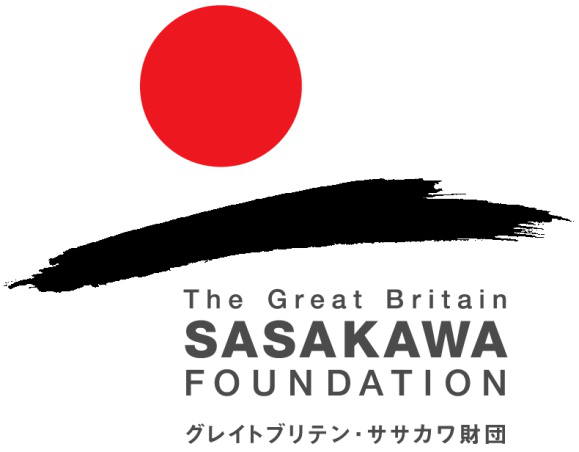 It will be led by Blair Thomson, a Glasgow Zen Group member who was instructed in Shakyo at Seishoji and Daijoji temples. All materials are included and no previous experience is needed. Booking is not necessary and you can come early for a cup of tea, places are given on a first come first served basis. 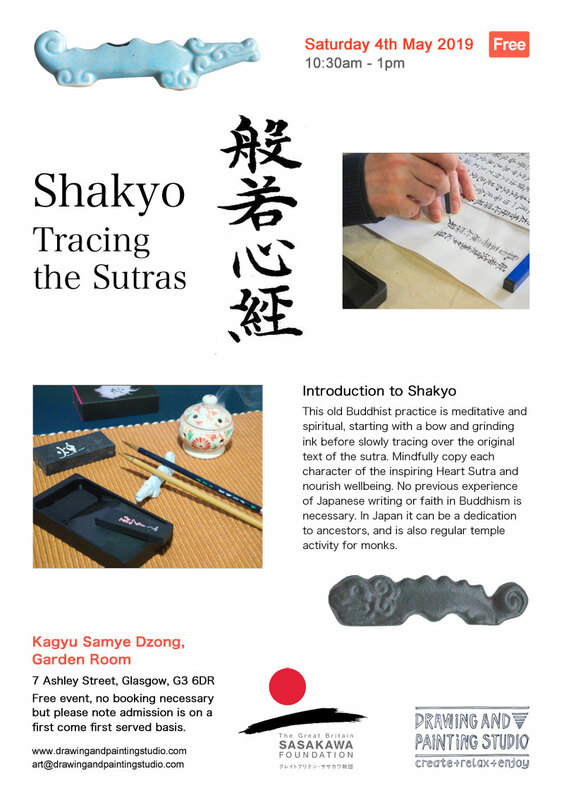 If you would like to find out more please go to Shakyo page. Please note due to the regulations of the KSD building, this group is for ages 16+.